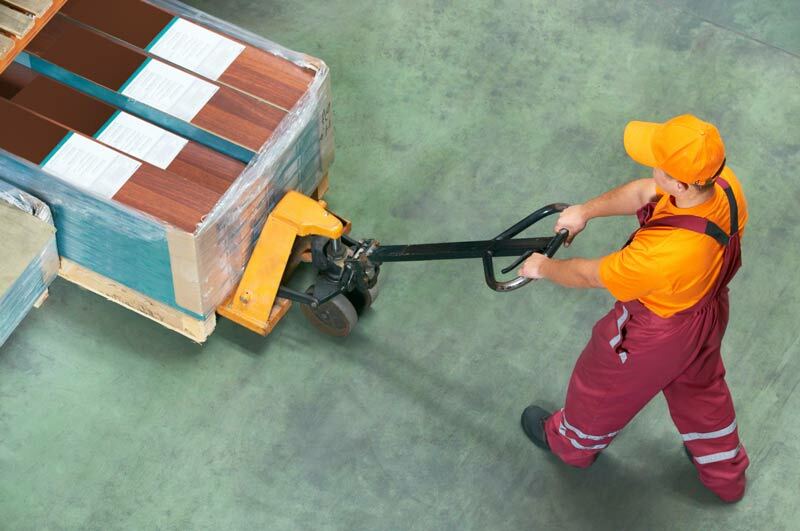 If you have a shipment that is too large to be sent as a parcel, but too small to require an entire truck, less-than-truckload (LTL) shipping is likely your solution. Hundreds of thousands of dollars are overspent each year by large manufacturers who use a full truck (i.e. full truckload shipping or FTL) to ship small loads. Utilizing the common-sense approach of filling an unfilled truck via LTL carriers, is a way for all businesses – distributors, manufacturers and wholesalers – to reduce the cost of their trucking needs. Combining your company’s shipment with that of others is an efficient way to get your shipment where it needs to be at a fraction of the cost of using a full truck. Typically, discounts on shipments start at 150 pounds on a single pallet and up to 6,000 pounds on six pallets. Price comparing can be a challenge. All LTL carriers establish their own base rates which vary from one carrier to the next, however, it’s helpful to know that base rates for LTL shipping are quoted per 100 pounds and by freight classification. Other factors such as the distance and origination (postal code) are also taken into consideration to determine your final rate. National Motor Freight Classification (NMFC) publishes a standard that provides a comparison of commodities moving in intrastate and interstate. The NMFC has 18 different classes that range from class 50 to class 500. These classes are based on product stowability, handling, product density and liability. The lower the class of freight – meaning your shipment is dense and considered low-risk freight – the lower your shipping rate. It may prove very helpful for a business to construct a FAK – freight of all kinds – agreement. This type of agreement is between a carrier and customer that allow multiple items with different classes to be shipped and billed at the same freight class. This can prove extremely beneficial for businesses that ship diverse products. Regardless of which method or classification you fall in, LTL truckload shipping is a win-win solution for all. It’s a more efficient, reliable and cost-effective way to schedule and ship freight across North America. Learn more on how LTL shipping can benefit your business. If you’re a new shipper, sign up to get unlimited access to 100s of LTL free quotes and carriers.